Continue reading "Bachelor+ Benefit: GBULIVE Sun Apr 1st 2pm US Central UTC-5h (7pm UTC/GMT) (password protected)"
Continue reading "Bachelor+ Benefit: GBULIVE Sat Mar 25th 1pm US Central UTC-5h (6pm UTC/GMT) (password protected)"
Binance listed NEM (XEM) – go add it to Gunbot! Gunbotters — Binance just listed NEM (XEM) last night. NEM as a coin will probably go up in value for a little bit, after the initial “listing depression” and then get a major boost. Take a look at Coinmarketcap for some history (also see below). Previously, NEM was already available on Gunbot-available exchanges Bittrex, Poloniex, and Cryptopia, as well as several other exchanges, plus in several currencies. Having Binance added makes this one of the most liquid coins around. After the depression, and after the “boost”, when a coin gets a new listing, there tends to be a lot of volume, liquidity, and depending on how many other exchanges the coin is listed, the news about the coin, drama in the news, external factors, etc… there comes volatility. Gunbot thrives on Volatility. If you already own Gunbot, but don’t have a license for Binance exchange, consider adding this exchange to your Gunbot licenses. GBU is an authorized seller of Gunbot, so you can upgrade to the ALL Exchange license. By purchasing your license from Gunbot University, you automatically get a subscription to our Associates program, where you get tips, tricks, settings and assistance with Gunbot. If you don’t own Gunbot, you probably should consider botting as a way to drastically improve your profits in crypto. GBU is an authorized seller, so what are you waiting for? 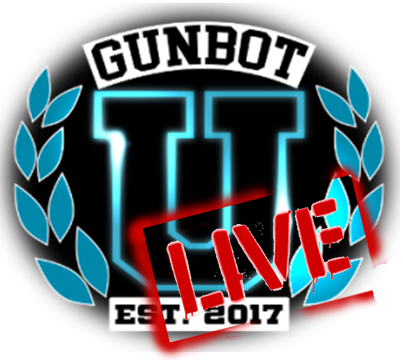 Visit us at https://gunbotuniversity.com/shop . One of the bests deals around is the Master Gunbot Pack – you get Gunbot, all Exchanges, Plus GBU hosts your VPS (cloud server) for you for two months, sets everything up, installs everything, and then performs 2hrs of training and white glove handing over of the bot to you, with everything working. Not only that, but you get two months of Master membership at GBU. Master membership can continue for around $250/month after the first two months, and includes VPS for up to six exchanges and at least 2 hours of dedicated one on one training and elite access to our GBU facilities. GBU takes more than just Bitcoin for payment — avoid the high fees by using Litecoin, Bitcoin Cash, or DASH when you check out. We even take Paypal (manually) if you want to pay that way. We just need to add a little extra for processing, and it’s not on the website (yet), so if you want to use Paypal, add your products to the cart, add a note about paypal in the note section, check out but don’t pay with crypto. You’ll receive a paypal invoice for the appropriate amount. NEM, the 116th coin listed on Binance, currently has a minimum order requirement of 0.001 BTC according to their Official Trading Rules. This listing gave a 25% boost in a short time, but in crypto, coins can have a 25% boost any day. 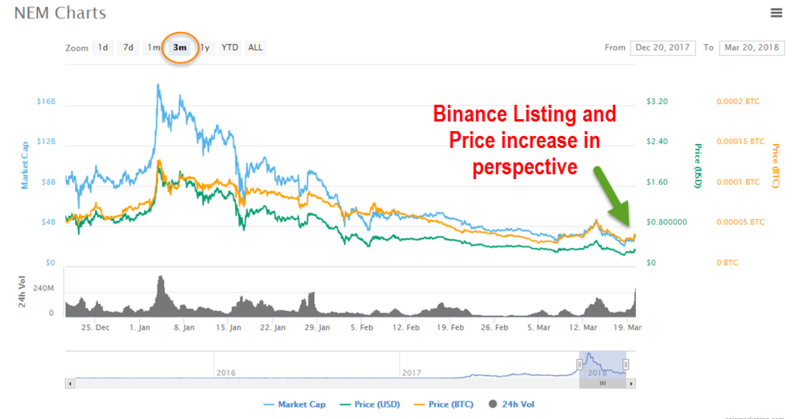 However, when looking at a larger outlook, and zooming out a little further, the Binance Listing barely shows up as a minor spec on the three-month scale. It has been a largely downturn market for a while. NEM is the world’s first Smart Asset blockchain. 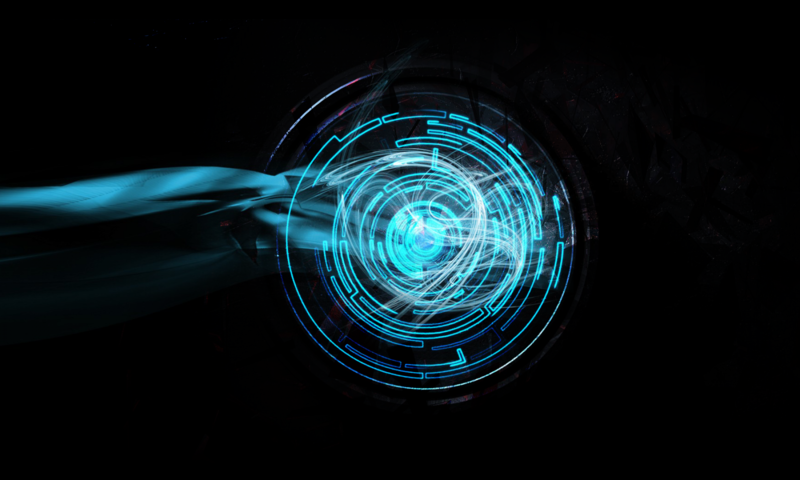 Built from the ground up for enterprise-grade performance, NEM’s blockchain technology delivers a world class platform for management of almost any kind of asset: currencies, supply chains, notarizations, ownership records and more. NEM’S power is exposed through a straightforward and secure developer interface so that you can deploy your blockchain solution in record time. Whether you are building the next best mobile app or bringing blockchain into your existing business infrastructure, NEM makes blockchain work for you. NEM’s Smart Asset system allows anyone to completely customize how they use the NEM blockchain, with a robust set of features including domain-like namespaces and full on-blockchain Multi-signature control. Any application can access these features through NEM’s simple API allowing easy integration within mobile apps, existing business infrastructure or contract logic. 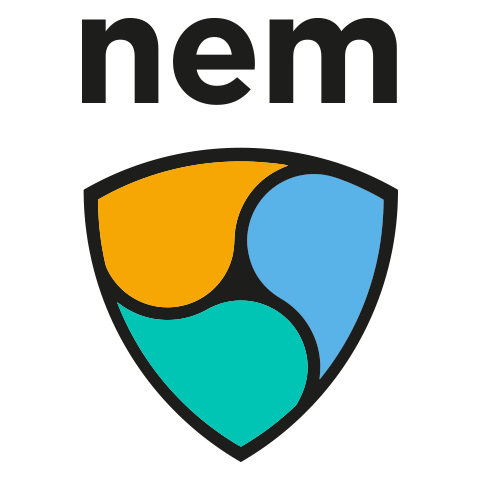 The NEM public blockchain provides an open and self-scaling platform for developers. Continue reading "Bachelor+ Benefit: GBULIVE Sat Mar 17th 7pm US Central UTC-5h (12am UTC/GMT 18th) (password protected)"
Binance listed Storm (STORM) – go add it to Gunbot! Gunbotters — Binance just listed Storm Token (STORM) the other day. STORM as a coin will probably go up in value for a little bit, after the initial “listing depression” and then get a major boost. Take a look at Coinmarketcap for some history (also see below). Previously, STORM was primarily on HitBTC, Coinrail and Bancor Network, and a few smaller exchanges, but no other Gunbot-supported Exchange.. 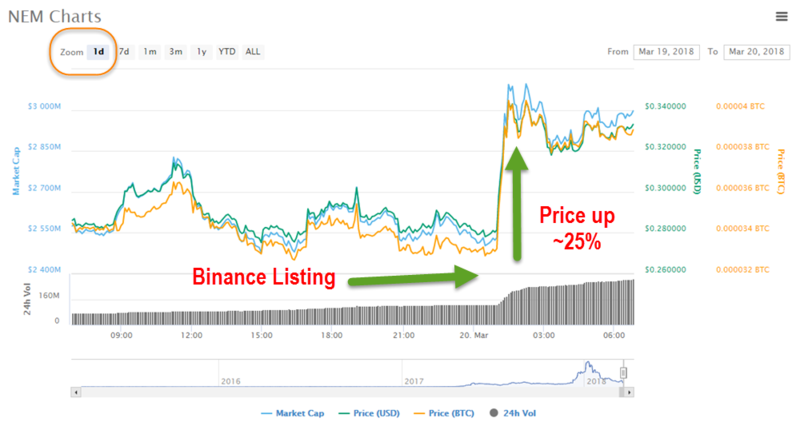 Since the listing, Binance has taken over massive amounts of STORM volume and at time of posting, represents 97% of all reported volume of the coin. If you already own Gunbot, but don’t have a license for Binance exchange, consider adding this exchange to your Gunbot licenses. GBU is an authorized seller of Gunbot, so you can upgrade to the ALL Exchange license. If you don’t own Gunbot, you probably should consider botting as a way to drastically improve your profits in crypto. GBU is an authorized seller, so what are you waiting for? Visit us in https://gunbotuniversity.com/shop . One of the bests deals around is the Master Gunbot Pack – you get Gunbot, all Exchanges, Plus GBU hosts your VPS (cloud server) for you for two months, sets everything up, installs everything, and then performs 2hrs of training and white glove handing over of the bot to you, with everything working. Not only that, but you get two months of Master membership at GBU. Master membership can continue for around $250/month after the first two months, and includes VPS for up to six exchanges and at least 2 hours of dedicated one on one training and elite access to our GBU facilities. GBU takes more than just Bitcoin for payment — avoid the high fees by using Litecoin, Bitcoin Cash, or DASH when you check out. We even take Paypal (manually) if you want to pay that way. We just need to add a little extra for processing, and it’s not on the website (yet), so if you want to use Paypal, add your products to the cart, add a note about paypal in the note section, check out but don’t pay with crypto. You’ll receive a paypal invoice for the the appropriate amount. STORM, the 115th coin listed on Binance, has a minimum order requirement of 0.001 BTC according to their Official Trading Rules. 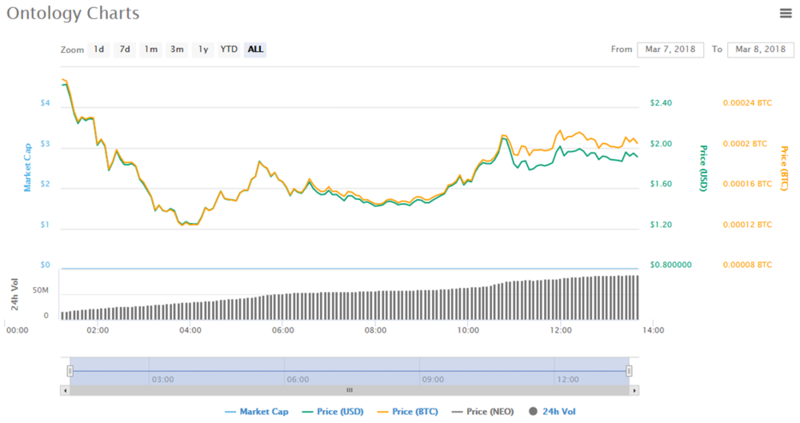 It looks like a major boost, and when looking at just those few days before the announcement, it is indeed a big boost. And when looking at the fact that Binance is holding 97% of all volume according to Coinmarketcap, it also speaks volumes (no pun intended). 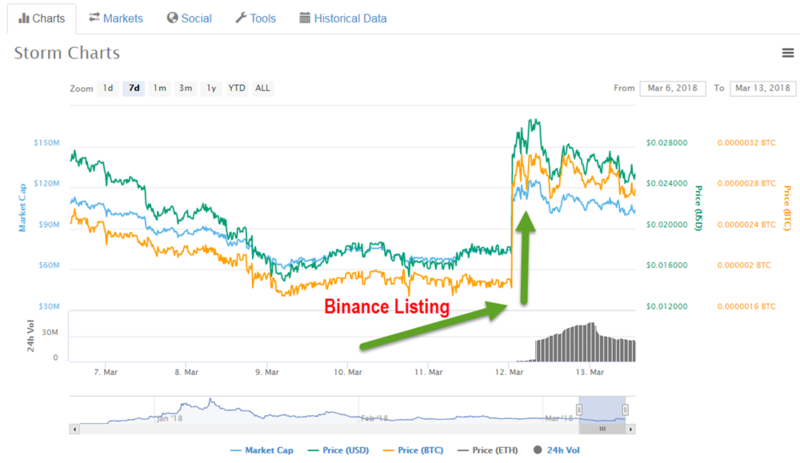 However, when looking at a larger outlook, and zooming out a little further, the Binance Listing mainly gives STORM a new life and new volume. 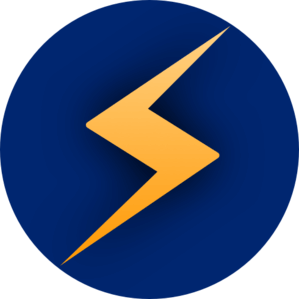 StormX, Inc. is the creator of Storm Play, a mobile app that uses blockchain technology to match people with tasks, letting them complete small gigs in five minutes or less, from any mobile device, anywhere in the world, and be rewarded in cryptocurrency. In order to allow products and services such as Netflix, Hulu, or games such as Final Fantasy the opportunity to reach more viewers, StormX has built a gamified microtask platform that rewards its users with cryptocurrency for engaging in short tasks from these companies. The platform is designed to feel more like a game than actual work, and the more you interact with content and different products and services, the higher your cryptocurrency rewards. Learn more at https://stormtoken.com. Continue reading "Bachelor+ Benefit: GBULIVE Sun Mar 12th 7pm US Central UTC-6h (1am UTC/GMT 13th) (password protected)"
Binance listed Ontology (ONT) – go add it to Gunbot! Gunbotters — Binance just listed Ontology (ONT) last night. ONT as a coin will probably go up in value for a little bit, after the initial “listing depression” and then get a major boost. Take a look at Coinmarketcap for some history as Ontology (ONT) (also see below). Previously, it was just on the Gate.io exchange. ONT, the 114th coin listed on Binance, has a minimum order requirement of 0.001 BTC according to their Official Trading Rules. Ontology is a new generation public blockchain project and a distributed trust collaboration platform. Ontology will constantly provide common modules on the underlying infrastructure for different kinds of distributed senarios, such as those for the distributed digital identity framework, distributed data exchange protocol, and so on. Based on specific senario requirements, Ontology will continue to develop new common modules. Ontology uses a dual token (ONT and ONG) model. At first, ONT is an NEP-5 token and does not release ONG. 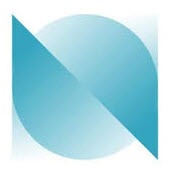 After the launch of Ontology’s MainNet, users will be able to exchange NEP-5 ONT for ONT on the Ontology MainNet, which will start to release ONG periodically. The circulating supply of 53.75% refers to all ONT without lock periods (ONT that can be transferred, but not necessary ONT that can be traded at the moment). For example, the community portion is unlocked ready for distribution in upcoming events. Ontology has already begun many technical partnerships, and several enterprises plan to build applications on Ontology. We are also planning future community airdrops. In the future Ontology will publish periodical reports which will further introduce this, as well as ONT circulation, distribution, and lock periods. Continue reading "Bachelor+ Benefit: GBULIVE Sun Mar 4th 8-9am US Central UTC-6h (2-3pm UTC/GMT) (password protected)"